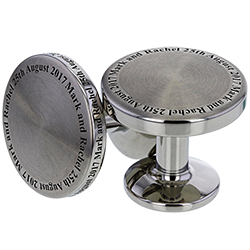 A selection of Titanium cufflink styles are now available either plain or personalised with laser engraving, initials, crests, coat of arms, you name it! Solid, button backed GETi Titanium Cufflinks UK, precision machined in Aircraft Grade 6Al/4V Titanium and hand finished to exacting standards with custom or personalised laser engraved designs in the Birmingham Jewellery Quarter - 100% British made. The button of each cufflink proudly bears our signature logo along with the year of the founding of the original Greenfield Engineering Company which specialised in engineered turned products from shop fittings to Ministry of Defence components. 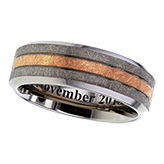 After experimenting with 3D laser engraving over the past few weeks, we are pleased to announce that we can now offer the service in addition to our normal 2D service. Unfortunately we are not at present in a position to prepare the graphic for customers (unless it's really simple) and can only work from ArtCam or Rhino files supplied. 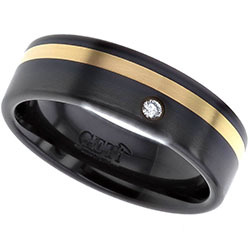 Read more: What is Black Zirconium? 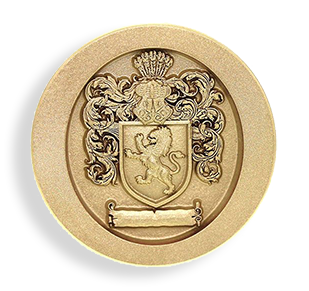 With our engraving service, there are a few simple things you need to include when sending work in to us. 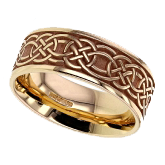 By making sure you include as much information, we can give you the best possible engraving service. Without these key details, your work can be delayed, done incorrectly or end up costing you more. Increasingly, shoppers online are looking for reassurance, eg. 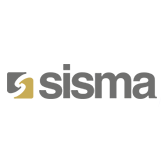 a mark of trust, that they are buying a genuine branded article and consider this to be of the utmost importance. 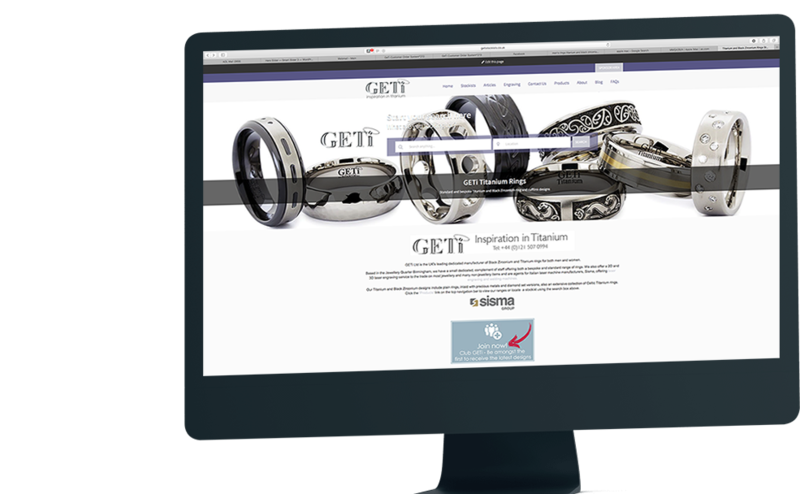 Retailers of GETi rings are being encouraged to display our retailer logo on their website. 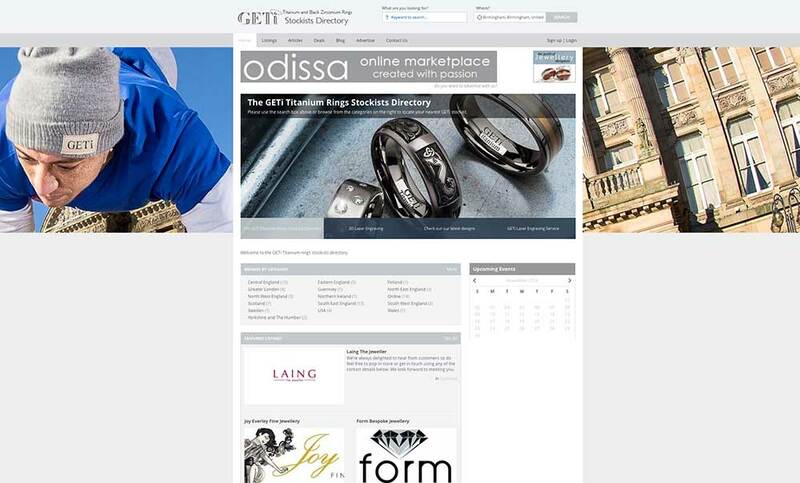 Rather than being a simple logo which can easily be copied, it is then in turn linked to their listing in our official directory of stockists and can only be activated by ourselves. 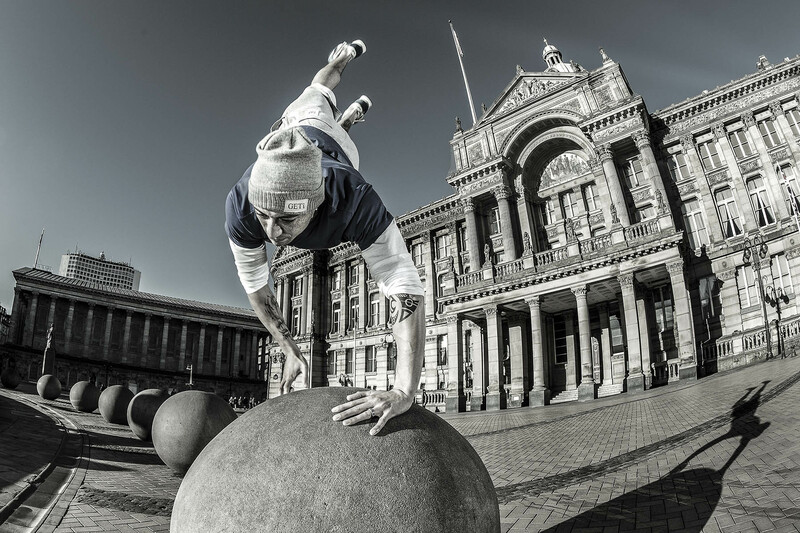 If you need help with adding the script to your site, please contact us. 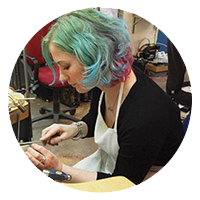 On the face of it, sizing a finger for a customer should be a fairly simple task. 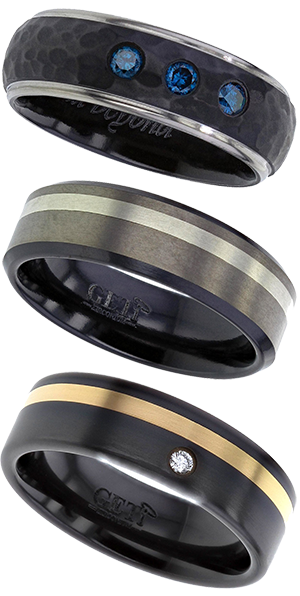 However, with the introduction in recent years of the comfort fit, which is the curved interior of a ring, and the fact that a ring stick can be measured 3 different ways by a jeweller (leading edge, centre, back edge), the process can be plagued with errors. There seems to be a lot of myths and legends concerning this topic so I will try to put the record straight. 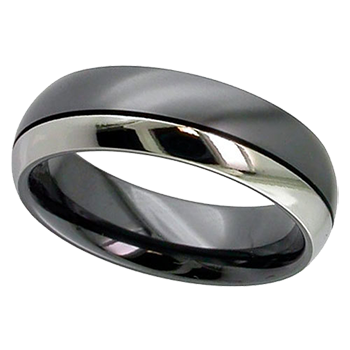 Titanium is a material that is not particularly hard but is very strong and has a high tensile strength. Many people are unsure as to the difference between hardness and tensile strength and often get them confused. Let us consider diamond, the hardest material currently known to man. If you had a rod of diamond that was 25mm in diameter and 1 metre long, you wouldn't easily scratch it or mark it but if you try to bend it over your knee, you would probably find that it would snap like a carrot. A laser, which is an acronym of Light Amplification by Stimulated Emission of Radiation, is a highly focused controlled beam of single colour light and can be used either to discolour the surface of a component or to vaporise material by laser ablation to produce a deep engraving. The laser parameters and position can be precisely controlled to provide high contrast marks in the form of barcodes, data matrix codes and logo graphics. 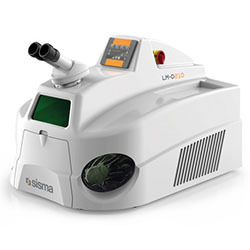 If a surface is painted or anodised then the laser can be used to precisely remove the surface to give a contrast. By choosing a contrasting colour translucent substrate, a graphic can be backlit for night and day readability for example on car dashboards and aircraft cockpit controls. What materials can be marked? 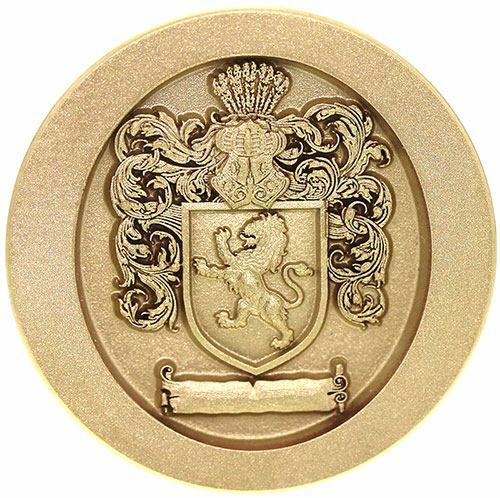 All metals (both precious and non-precious), most plastics, glass and many ceramics can be marked or etched. 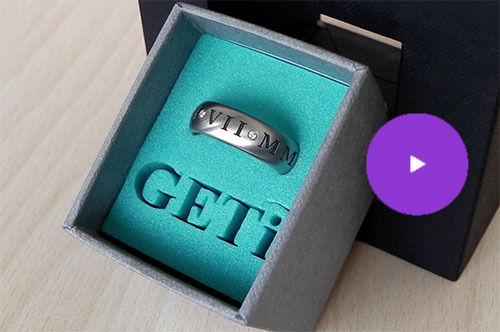 As the demand for more personalized items of jewelery has increased, many jewelers are appreciating the benefits of lasers and their engraving capability. 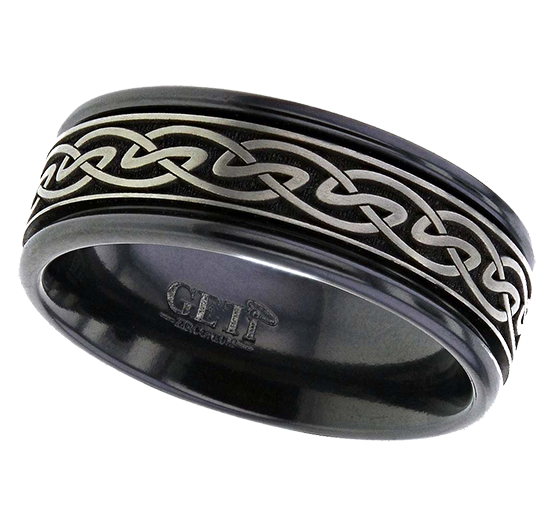 Read more: What is Laser Engraving? 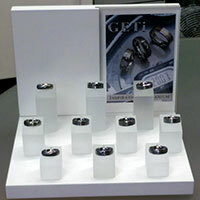 Zirconium - facts and fun by GETi. Facts AND fun? I'm not so sure about the fun bit for this article. Having researched this on the internet all I seem to come across is a load of boring facts and figures, but here goes. Titanium is the 22nd element in the periodic table and the first element in the group of metals known as Transition Metals. 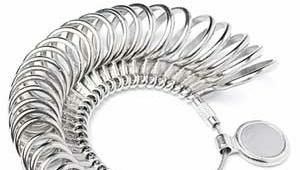 It was first discovered by clergyman William Gregor in 1791 who, basically didn't know what it was until in 1795, Austrian chemist Martin Heinrich Klaproth identified it as a new element, gave it the number 22 and named it Titanium after the Greek Gods - The Titans. 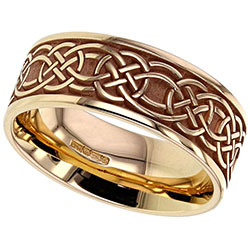 Read more: Can Titanium-Rings Be Resized?